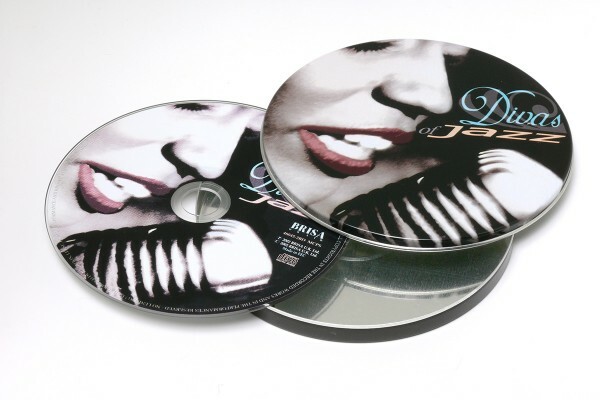 Product information "BRISA CD DIVAS OF JAZZ"
This collection brings together jazz's finest femmes doing what they do best. You'll want to hear these divas performing some of their most unforgettable songs again and again. Smooth and sultry! Related links to "BRISA CD DIVAS OF JAZZ"
Customer evaluation for "BRISA CD DIVAS OF JAZZ"